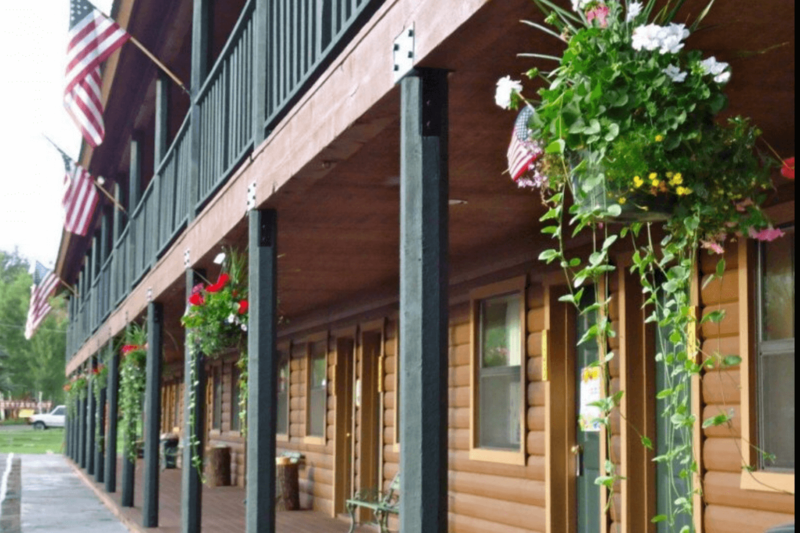 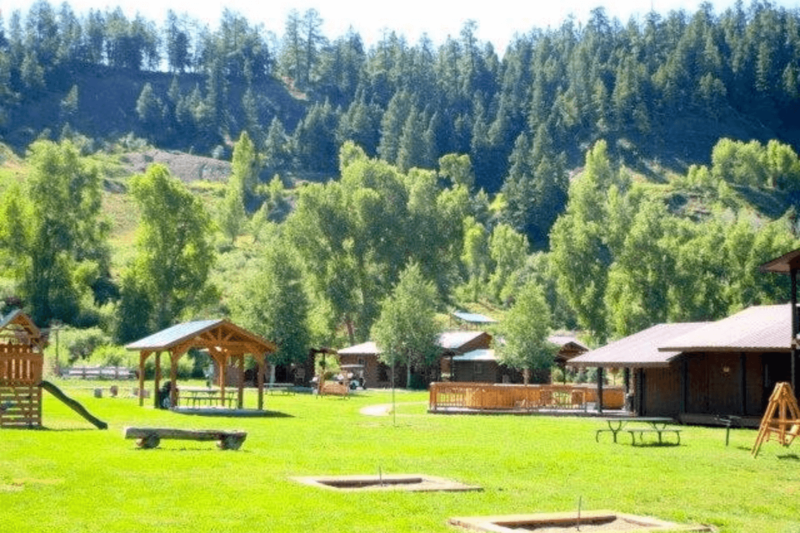 In the midst of the San Juan Mountains between Pagosa Springs, Colorado and Wolf Creek Ski area, the High Country Lodge offers heart-felt hospitality. 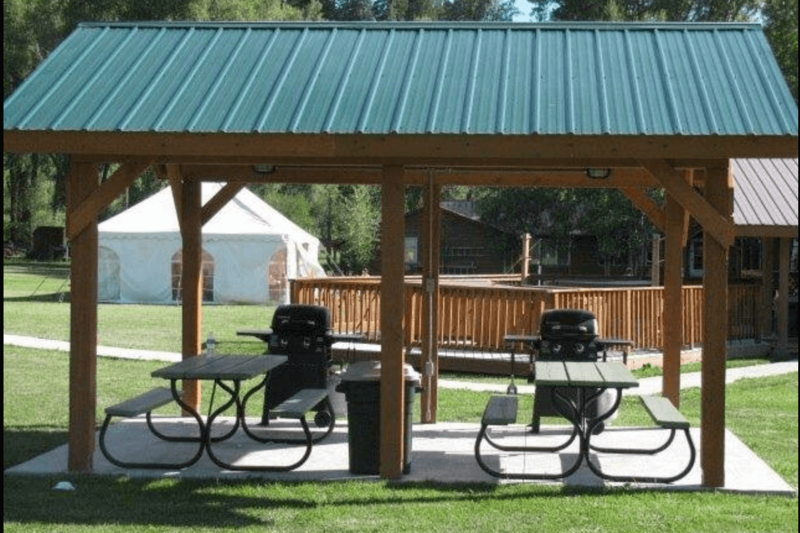 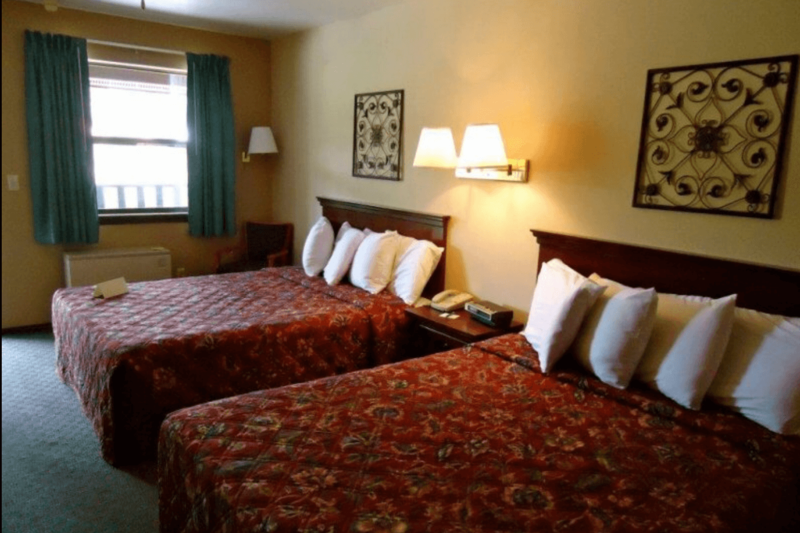 Our facility offers a variety of lodging options from comfortable lodge rooms, some with king beds, to our cozy log cabins with fireplaces or woodstoves. 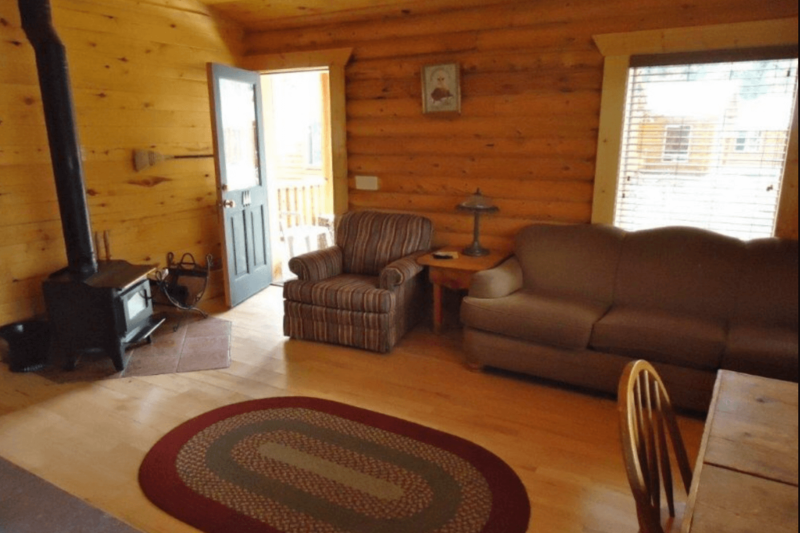 Situated on 15 wooded acres, 3 outdoor hot tubs and a sauna, private fishing pond, free hot breakfast, WiFi, 5 minutes to the world’s deepest hot springs. 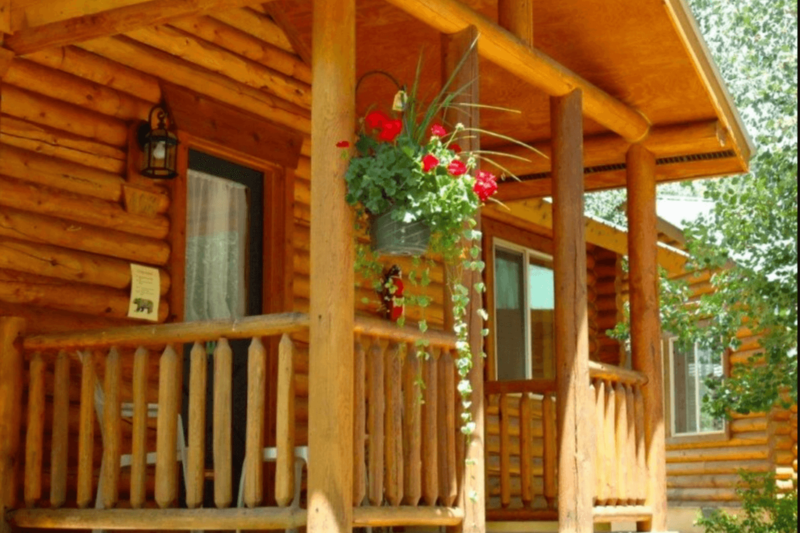 Closest lodge to Wolf Creek Ski Area.